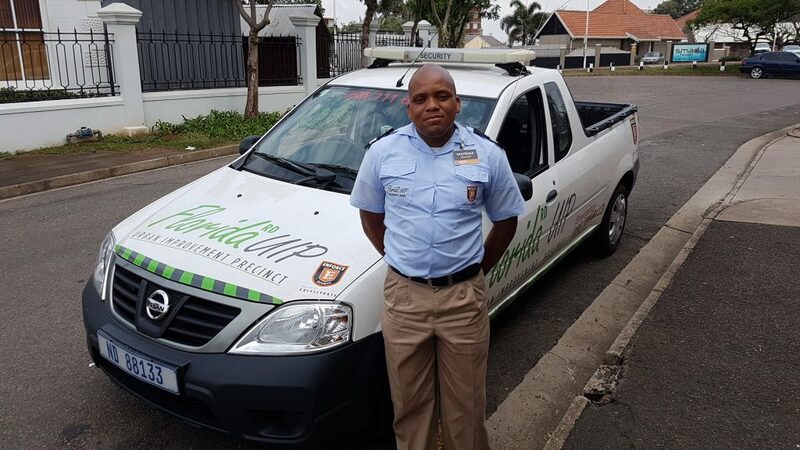 Florida Rd UIP Security Officer Khaye (Khayelihle) Maphumulo received an award for his pro-active response to a call out involving a suspect stealing a gas cylinder. The incident occurred on Monday at around 5am, when Khaye, and an onsite security office tracked down the suspect near Greyville circle. The SAPS were contacted and an arrest was made. Khaye has been an integral part of the UIP security team and continues to keep crime at bay. Thank you Khaye!